Fresh local trade. Loaded Limited Package.....yes it does have the HEMI. 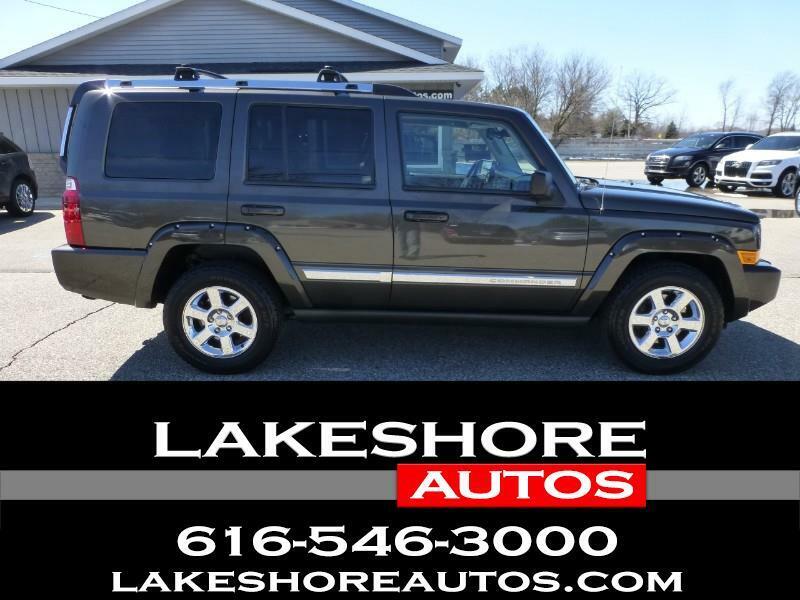 Loaded with lots of great options, Leather Heated Seats, Moon Roof, Chrome Wheels and Factory Tow Package. Room for 7 Passengers. Don't wait, our nice trades sell fast.